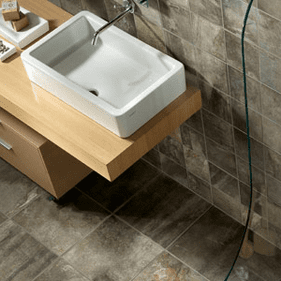 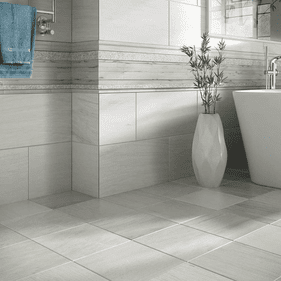 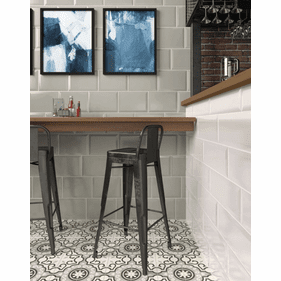 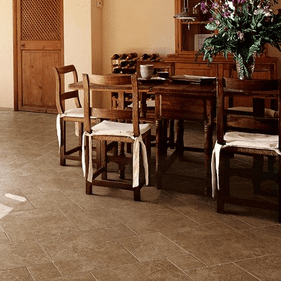 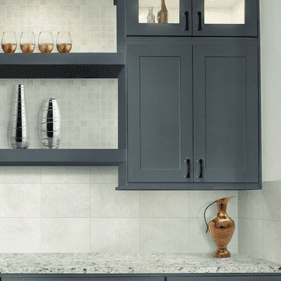 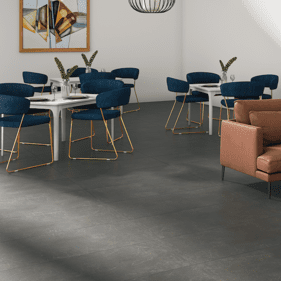 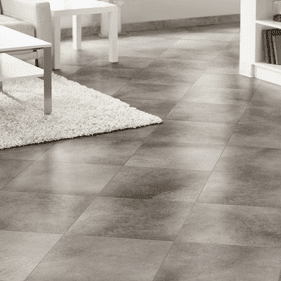 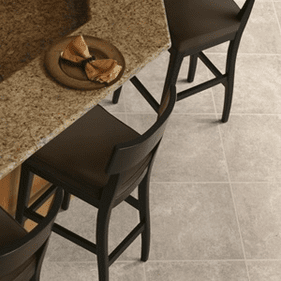 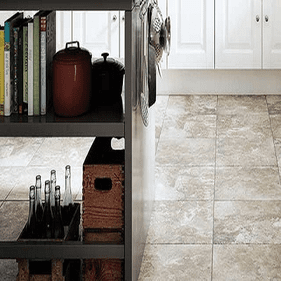 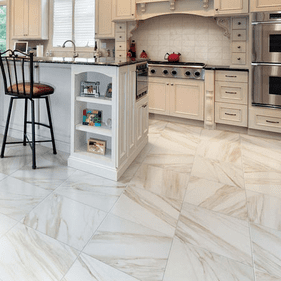 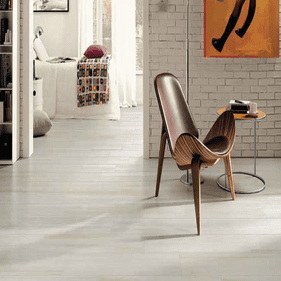 Marazzi Tile is all about enviable porcelain tile and stone floor collections, exquisitely neutral color palettes, and that gorgeous distinction found among your rich and classic traditional spaces and your more modern minimalist surroundings. 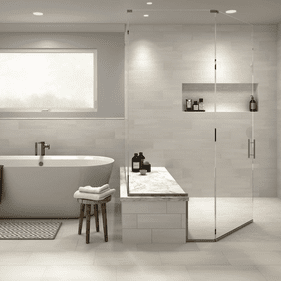 It doesn�t really matter what you are currently leading towards as long as your main desire is to possess that sophistication and character that this line has to offer. 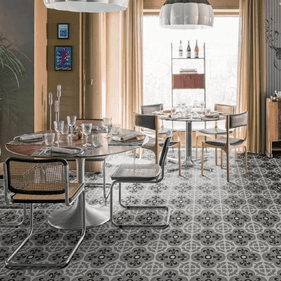 Over thirty styles are waiting to be explored by the most creative and daring designers and future users like yourself. 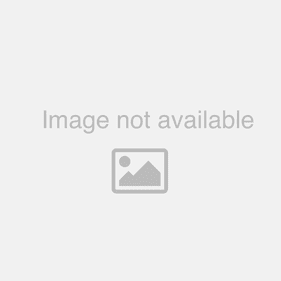 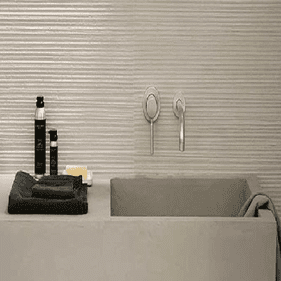 It�s time to find yourself through these elegant collections you�ll end by falling in love with. 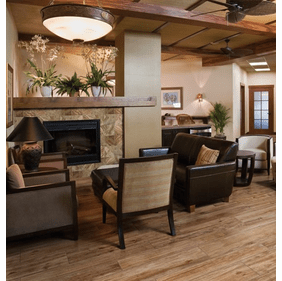 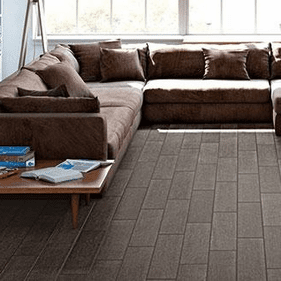 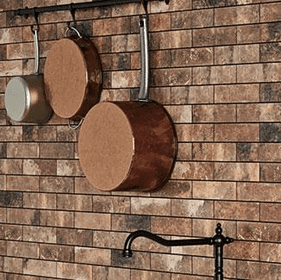 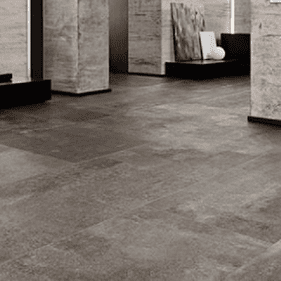 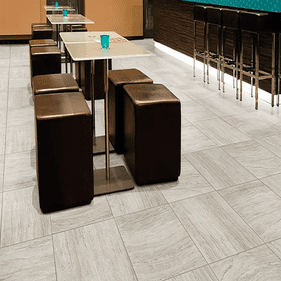 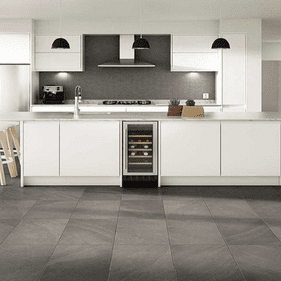 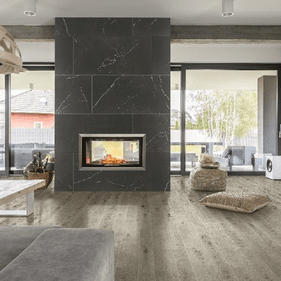 Because it�s known that a diversity in preference is essential in terms of innovation and advancement, this porcelain tile flooring line has included many looks and textures into its brand, including your typical marble and travertine tile resemblances, as well as wood and brick aspects. 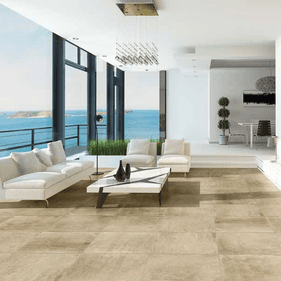 For example, their Aida series offers a unique variety in color containing the beautiful tans and silver combination Beige/Gray, their rustic orange Brown, their subtly neutral White, and their mesmerizing Gold. 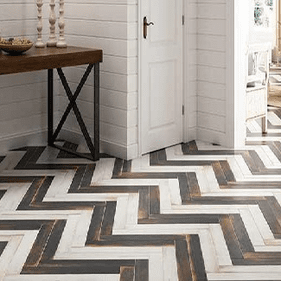 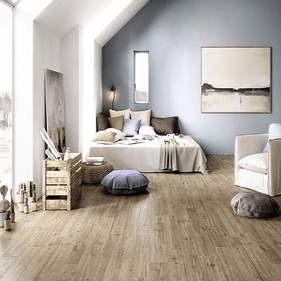 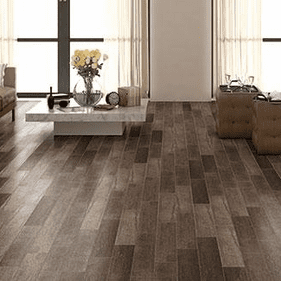 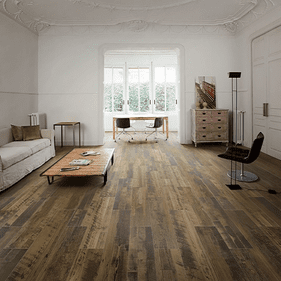 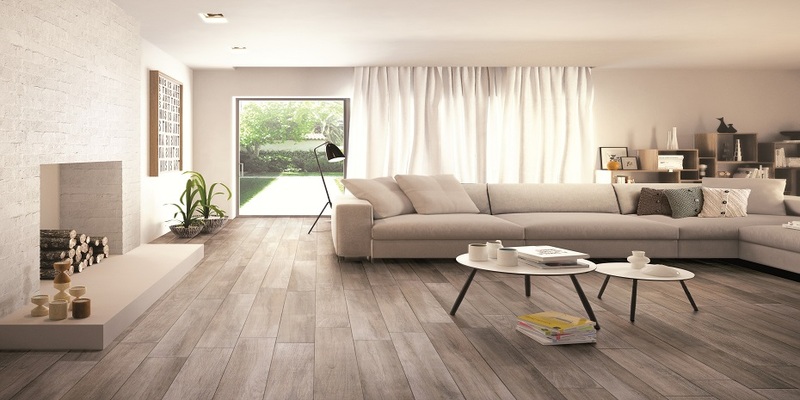 On the other hand, Marazzi American Estates is also another collection we should take a closer look at, starting with that stunning wood look with the several benefits of porcelain tile itself! 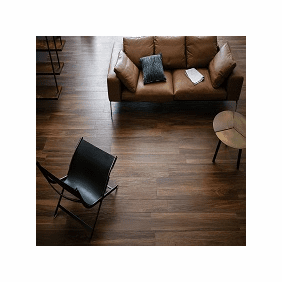 Its Natural, Saddle and Spice tonalities and 6� x 36� and 9 x 36� sizes accurately resemble natural wood and offer you an aesthetically attractive and functional concept for all users. 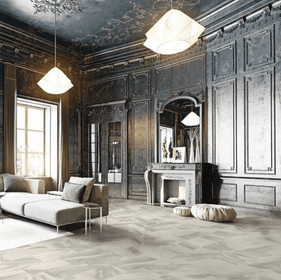 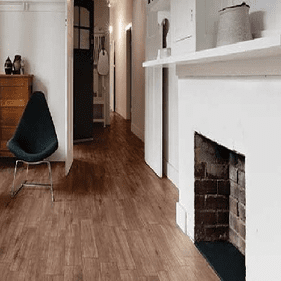 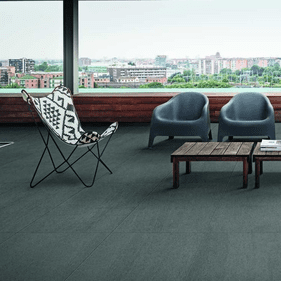 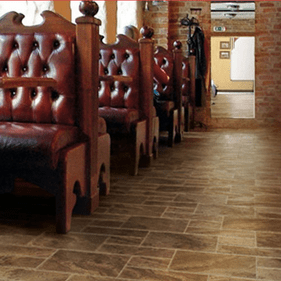 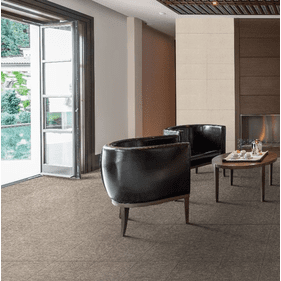 Suitable for residential and commercial interiors and exteriors, this is a line of flooring inclusive of your favorite looks and textures, as well as imposing of the latest trends and design concepts. 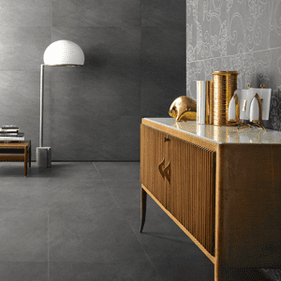 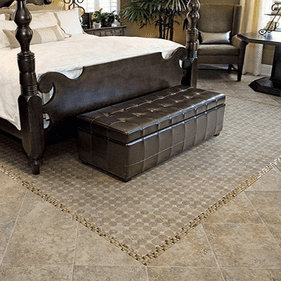 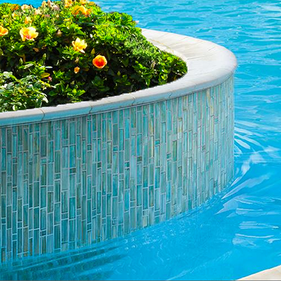 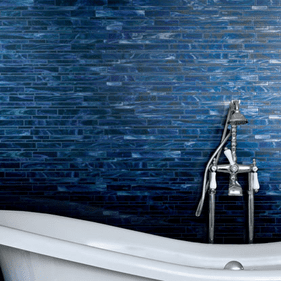 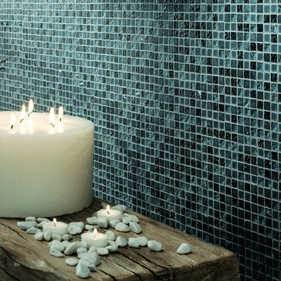 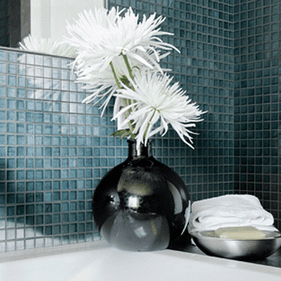 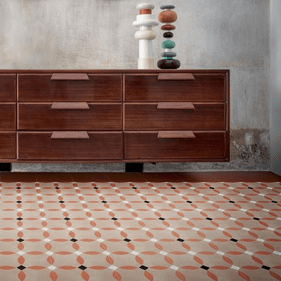 Bring your spaces to life in the most glamorous way out there through Marazzi Tile.